The mission of the Positive Discipline Association is to create a peaceful world by teaching Adlerian social and emotional life skills for respectful relationships. The US Think Tank will begin Friday evening after Conference on July 12-14, 2019. Think Tanks are member only events that provide an opportunity for Certified Positive Discipline Educators, Trainer Candidates, Trainers, and Lead Trainers to gather for higher level training and professional development. PDA Members Click here to register for Think Tank. Think Tank is a certification renewal requirement and designed to provide connection and deepen learning. Click Here to learn more about training and certification. An English Advanced Candidate Training will be in Seattle, Washington following Think Tank. Also, fall 2019 there will be an Advanced Candidate Training available in Chinese. Below are full requirements for advanced training. Hundreds of schools use these amazingly effective strategies for restoring order and civility to today's turbulent classrooms. Now you too can use Positive Discipline as a foundation for fostering cooperation, problem-solving skills, and mutual respect in students. Recent research tells us that children are “hardwired” from birth to connect with others, and that children who feel a sense of connection to their community, family, and school are less likely to misbehave. To be successful, contributing members of their community, children must learn necessary social and life skills. Teachers, Administrators, Professional Development Personnel, Counselors, community representatives, and anyone who works with young people and wants to promote mutual respect and character development will benefit from our certification process. Positive Discipline has become a global organization with trainers in over 50 countries throughout the world! Many of the training materials have been translated or are in the process of being translated. We also have a DVD Training and Online Streaming Training available for those who cannot find a local training. Positive Discipline Association has been approved by NBCC as an Approved Continuing Education Provider. ACEP No. 6723. Programs that do not qualify for NBCC credit are clearly identified. 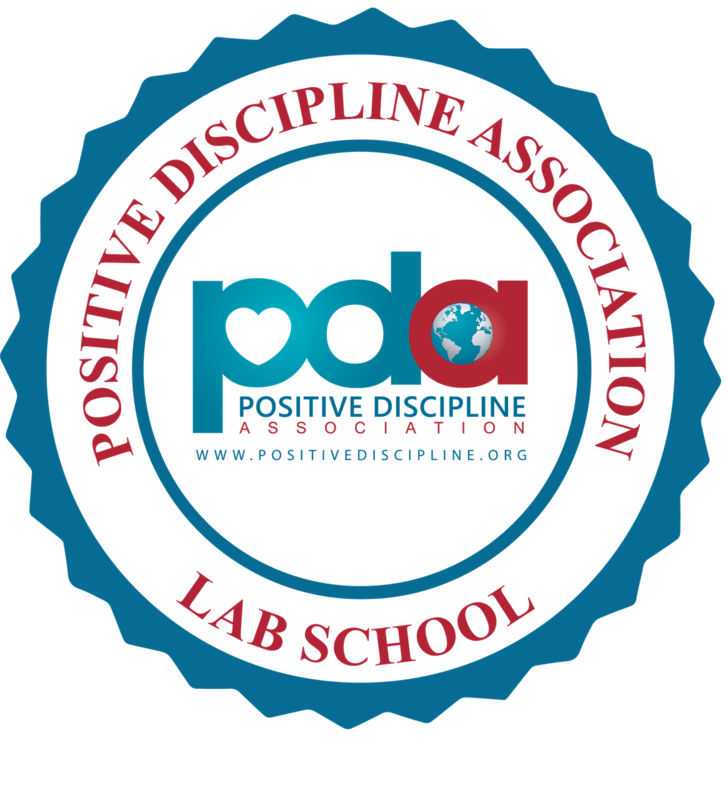 Positive Discipline Association is solely responsible for all aspects of the programs. 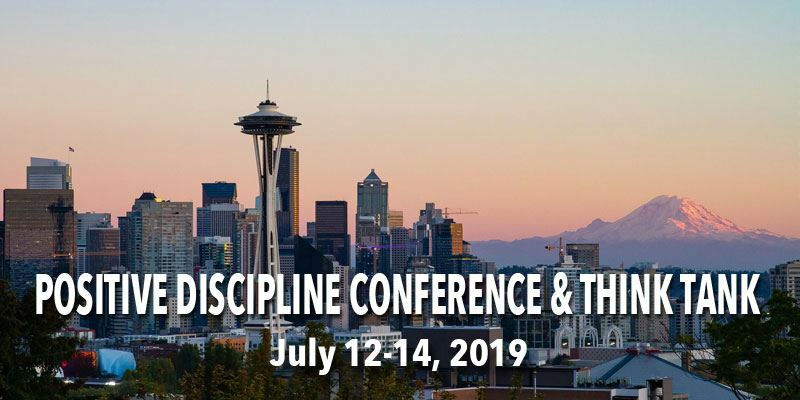 Positive Discipline is a NASAP affiliate and all programs are co-sponsored by the North American Society of Adlerian Psychology (NASAP).